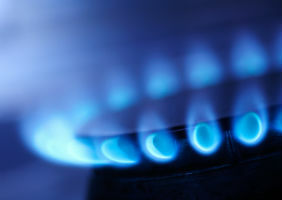 Gas will be getting about 9% more expensive if you're an SSE customer. Scottish and Southern Electricity (SSE) has revealed that it'll be ramping up the price of its domestic gas and electricity prices by 9% on October 15th - just in time for the cold to start setting in. The average customer will pay about £100 a year more than they would have done before.